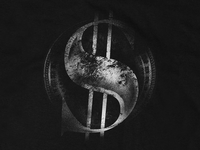 Currently part of the freelance studio Creative Dealers. 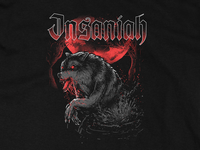 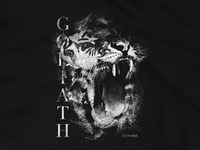 I’ve worked for different brands and national bands, such as Allison, Goliath Clothing among others. 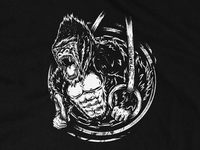 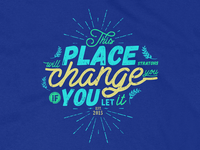 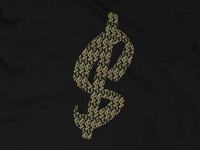 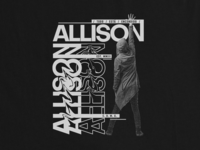 Allison Merch — Allison Merch by C.D. 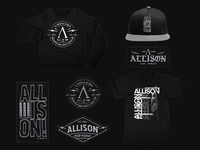 ALLISON POP PUNK! 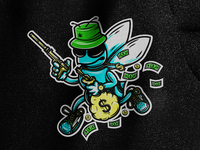 2 — C.D. 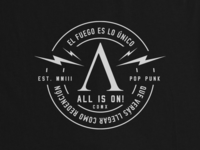 ALLISON El fuego es lo único... — C.D. 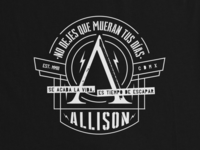 ALLISON No dejes que mueran tus días... — C.D. 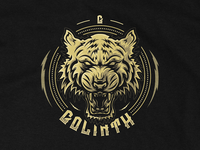 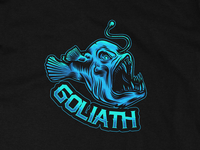 Goliath Clothing sticker 1 — C.D. 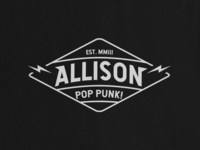 ALLISON POP PUNK! 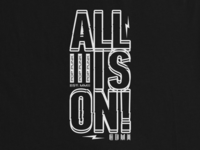 — ALLISON BY C.D. 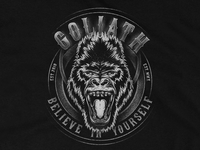 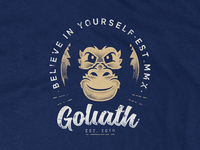 Goliath Believe in yourself — C.D. 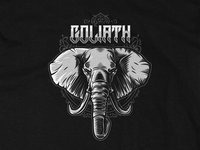 Goliath ElephantGoliath Clothing sticker 3 — C.D.